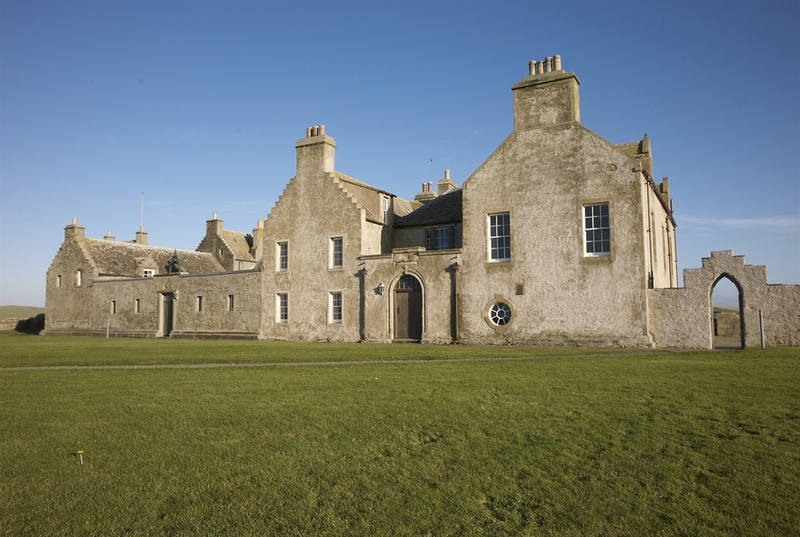 Orkney's finest 17th Century mansion, and home of the man who discovered Skara Brae. 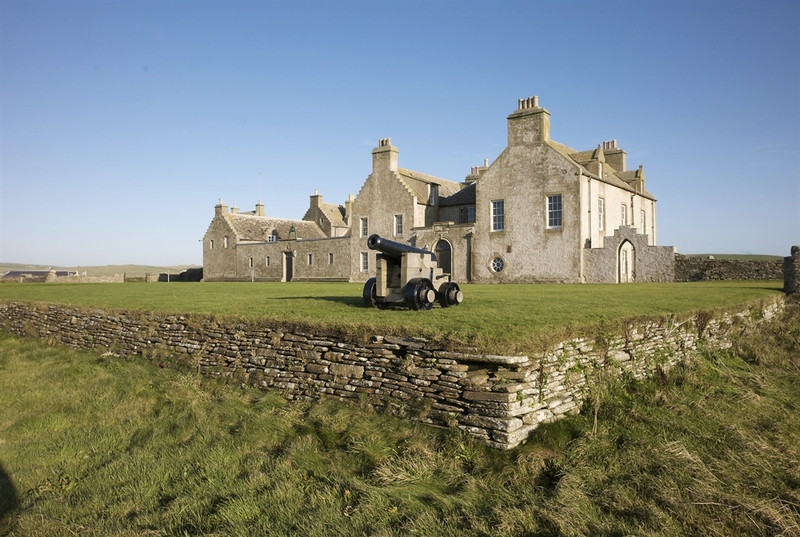 Covering thousands of years of Orkney history, a visit to Skaill House gives a valuable insight into Orkney's diverse and exciting past. 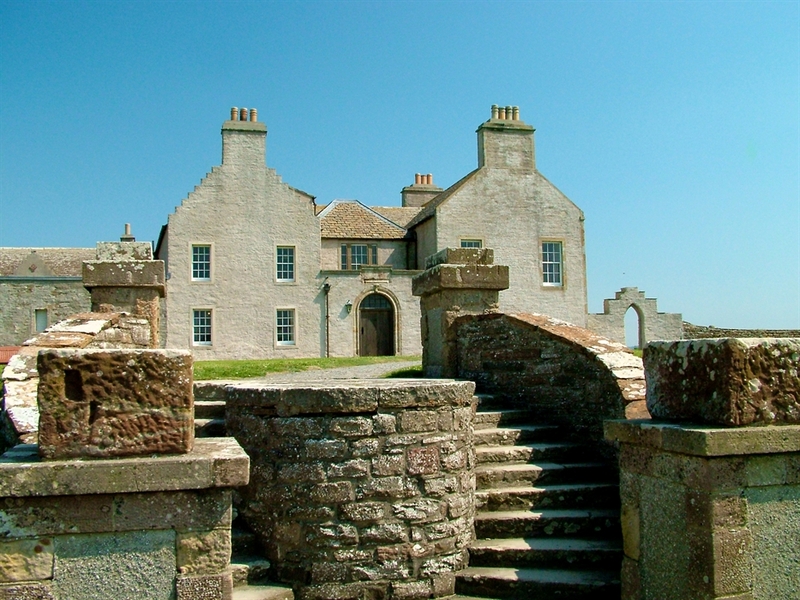 Skaill House is the finest 17th Century mansion in Orkney. 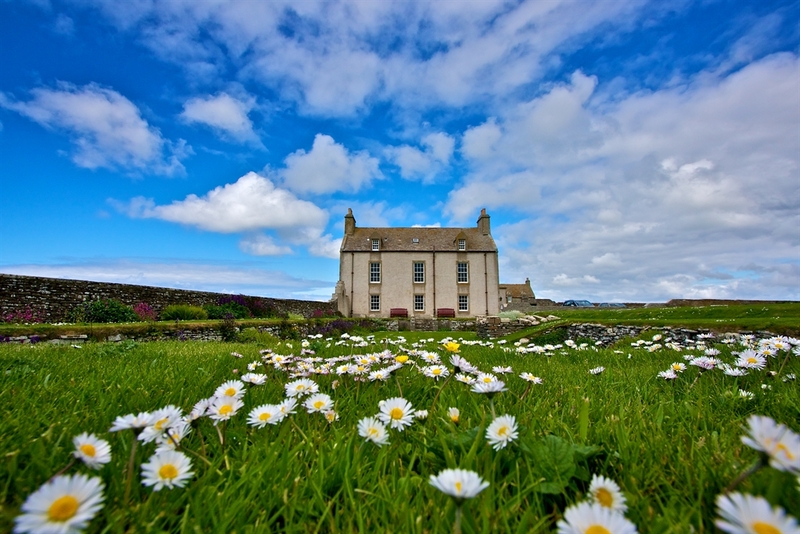 Home of the man who unearthed Skara Brae in 1850, and covering thousands of years of Orkney history, a visit to Skaill House will give a valuable insight into Orkney's diverse and exciting past. 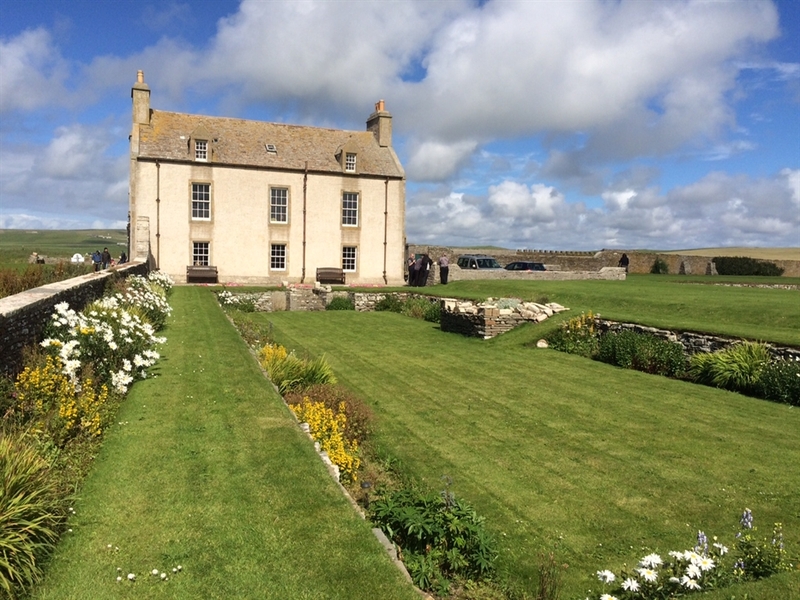 Overlooking the spectacular Bay of Skaill, the house was originally built in 1620 by Bishop Graham and has been added to by successive Lairds over the centuries. 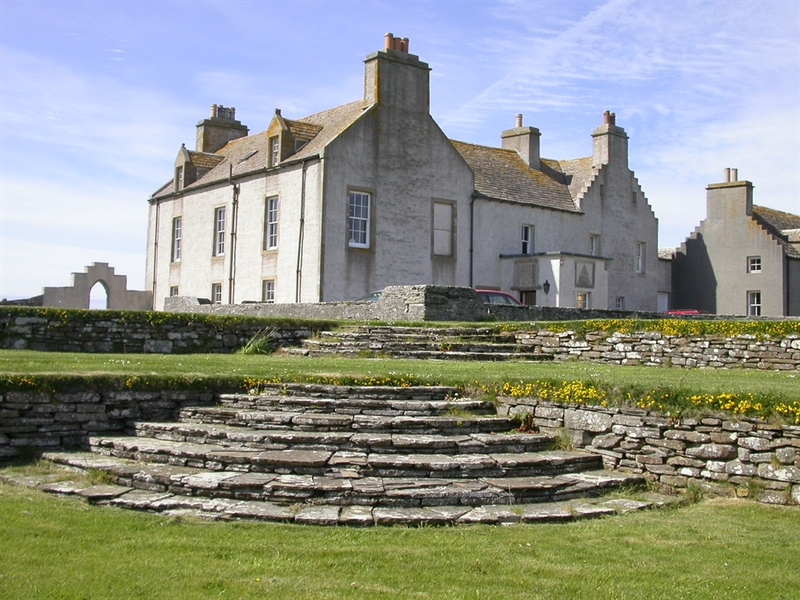 Just a short distance from the house lies the neolithic village of Skara Brae, and the Southern Wing of Skaill House stands on a Pre-Norse burial ground. 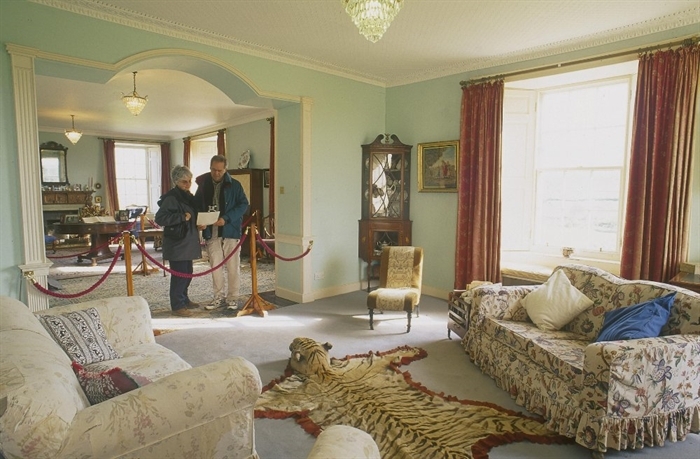 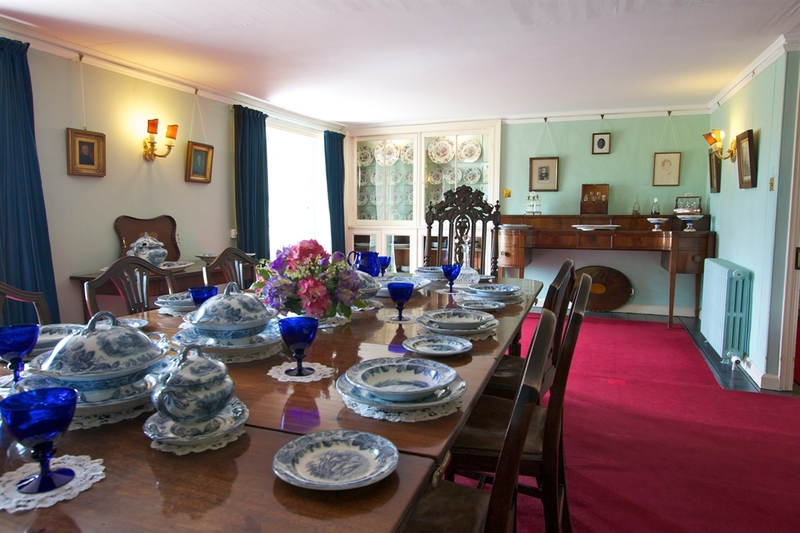 The house was opened to the public in 1997 after careful restoration work, and is very much the family home as it was in the 1950s. 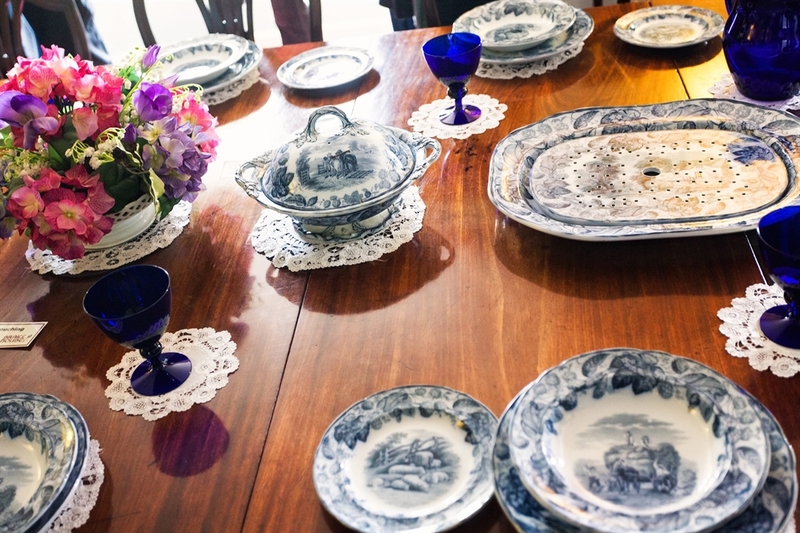 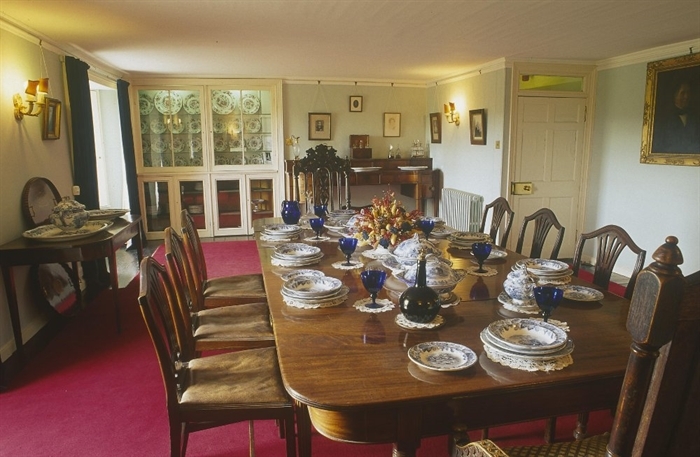 Captain Cook's dinner service, neolithic and iron age finds, Stanley Cursiter paintings, the Bishop's original bed, and many other items of interest collected by the twelve Lairds of Skaill can be seen around the house. 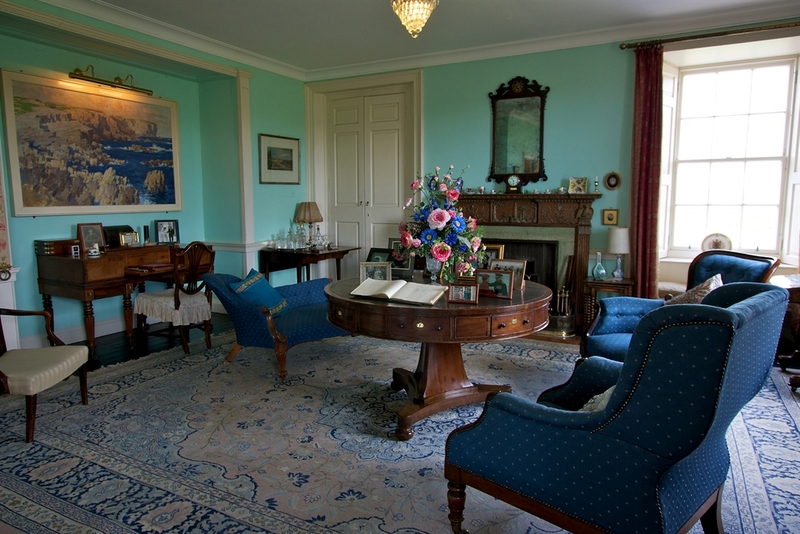 Children are very much welcome at Skaill House and can join in our much loved Viking hunt as they explore the rooms of the house. 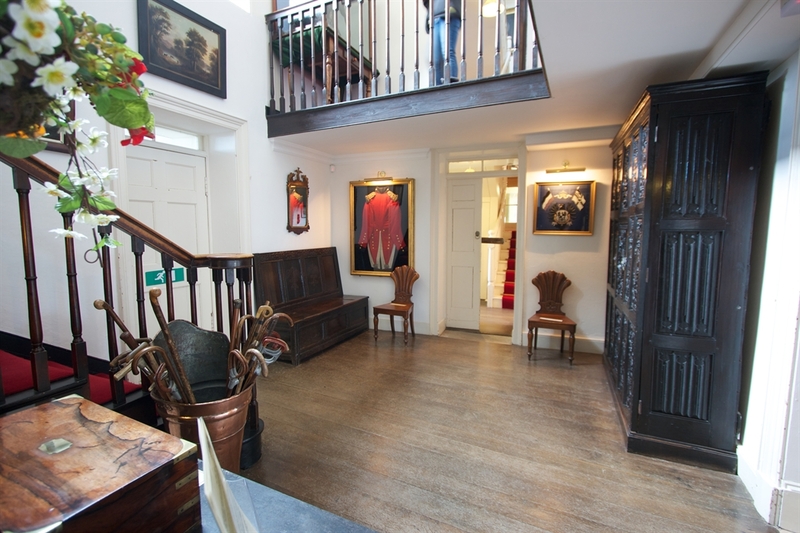 You can complete your experience with a browse around our gift shop, well stocked with quality local crafts, books and produce. 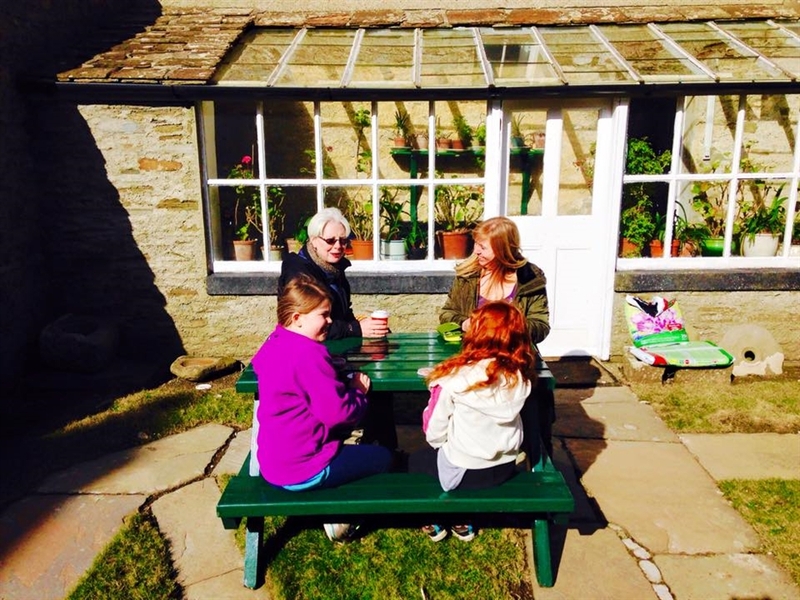 You can also enjoy a hot or cold drink or ice cream while you sit in our sunny and sheltered courtyard, or take in the wonderful grounds surrounding the house.